Happy Friday! 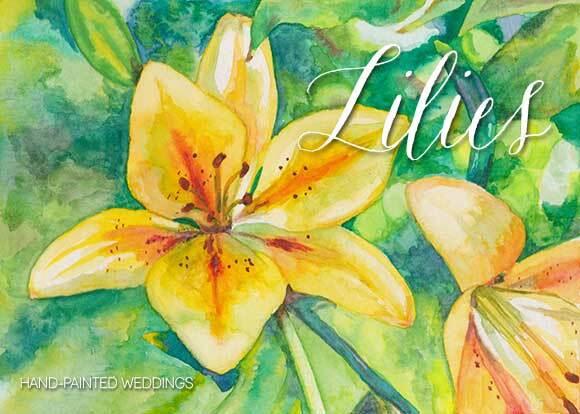 Today I’m sharing a commissioned watercolor painting of this pretty golden lily plant I created awhile back. I’m pretty surprised I didn’t share this painting earlier…I think it was because this painting was a surprise birthday gift for someone and I didn’t want to spill the beans! I love the overall warmth of this painting as well as the depth and perspective in the background. This commissioned watercolor painting was created based on a photograph the client took at the Philadelphia Flower Show. Side note…I’m totally that person taking crazy amounts of photos at the Flower Show too! The weather has turned exceptionally warm and sunny this week in Philadelphia and this painting seems to resonate with that warmth. If you are you interested in purchasing a commissioned watercolor, contact me for more information. Have a wonderful weekend!